The New City too is picturesque and is dotted with fantastic hotels, museums, great shopping, a well connected public transport system, amazing bars, impressive nightlife and is a culinary delight as you will find not only gourmet restaurants but also eateries where the food is cooked slowly over ancient stoves. 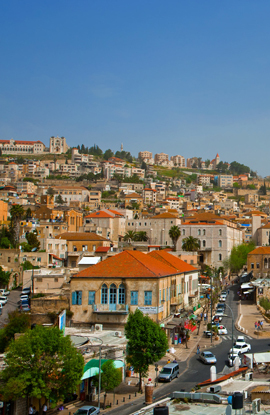 Nazareth is the largest Arab city in Israel and it promises an authentic Middle Eastern experience. Surrounded by the Red Sea, Dead Sea and the Mediterranean Sea, Israel has a lot of beaches. Whether you want to float, swim, scuba dive, surf, sail, water ski or just chill, there is something for everyone. 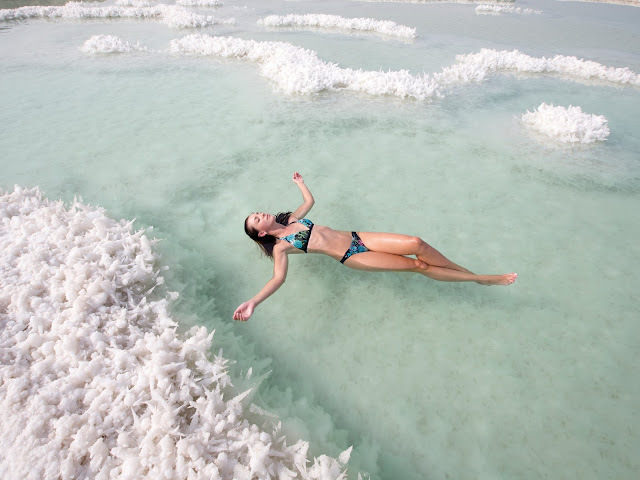 Floating in the Dead Sea(the lowest point in the world) and reading a book without any worries has been on my must do bucket list for like forever. The salinity of the Dead Sea is roughly 10 times more than that of the standard ocean. Due to this, firstly, no water-dwelling creature or plant can survive in it, and secondly, humans can float as the high salt content has the effect of making the human body more buoyant. 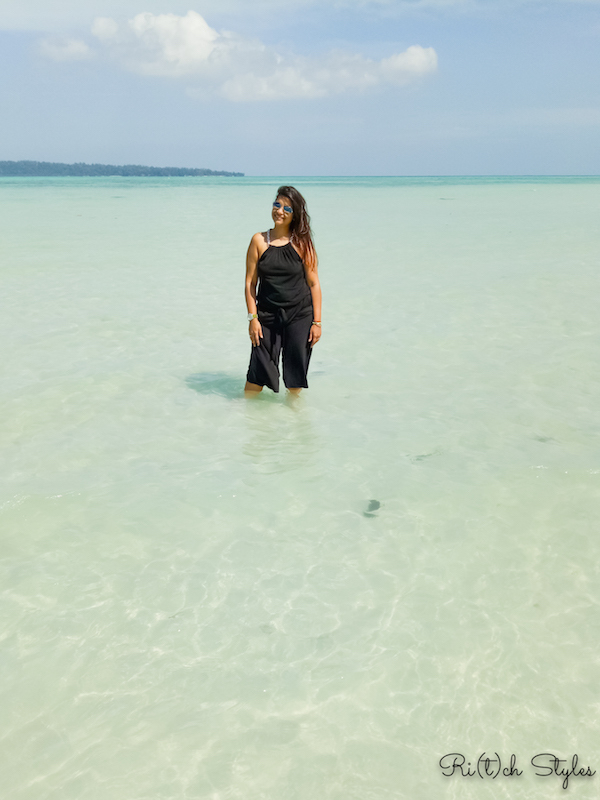 It is highly therapeutic too so there are quite a few beaches with resorts that offer therapies thus promoting Health Tourism. 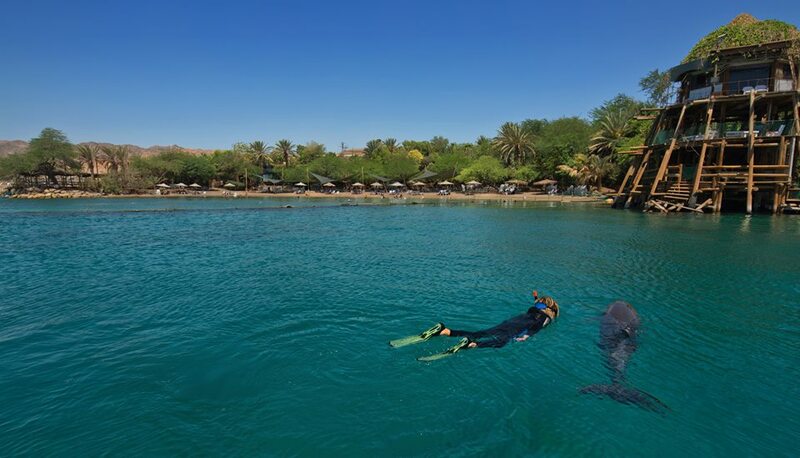 You can swim alongside dolphins at the Dolphin Beach which is located within the Dolphin Reef in Eilat by the Red Sea. They also have planks built above the water from where you can observe the marine life inside the sea. Tel Aviv, Haifa and Eilat offer plenty of beaches for relaxing, surfing and water sports. 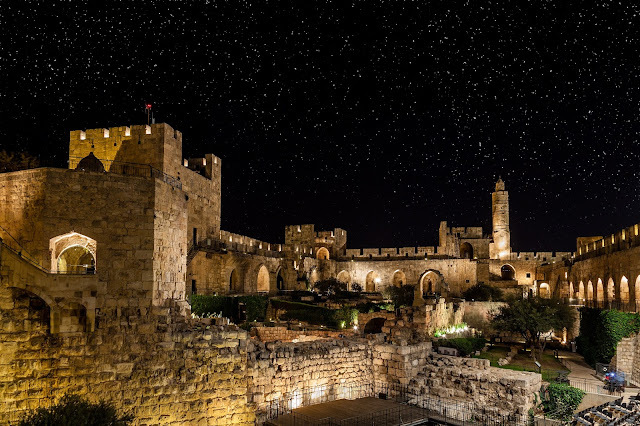 Along with hosting architectural sights, Israel also hosts malls, flea markets and souks that offer a wide variety in terms of fashion, jewellery, local food and authentic local ware. It has an equal mix of suburban modern malls and outdoor shopping walkaways. 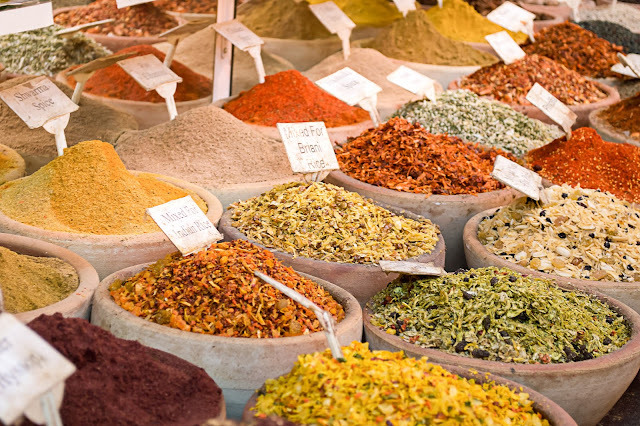 Since I love street shopping as much as branded shopping, I am going to head to the Old City’s Arab Shuk(Souk) that is well known among the shuks at Jerusalem for its regional/endemic collection of clothing. Jerusalem Malcha Mall is known for its high street brands and it offers international as well as Israeli Stores. Kikar Hamedina at Tel Aviv is an area with the most expensive brands like Gucci, Prada etc. Wine is my favourite drink and I always keep trying different types of wines from different places. Israel has produced wine since the Biblical times and has gone back to the tradition in modern times with over 300 wineries producing award winning wines. 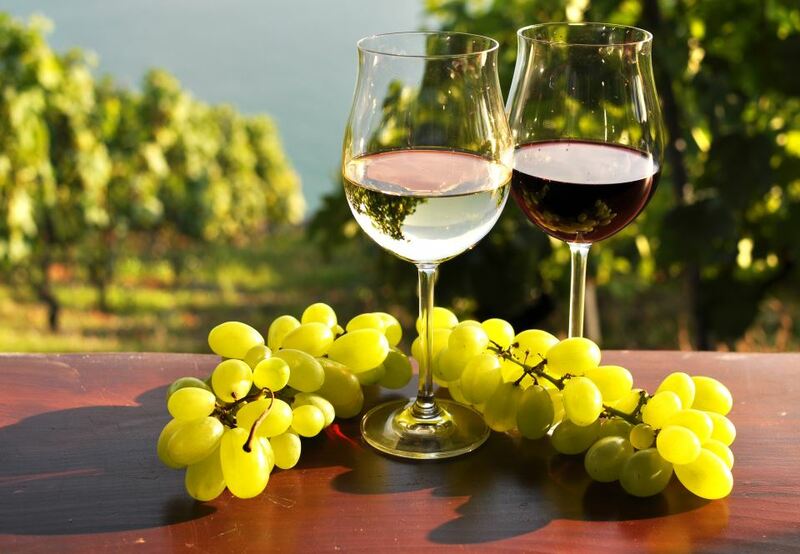 Galilee-Golan, Shomron, Samson, Judean Hills and Negev are the official 5 wine regions of Israel and there are guided vineyard tours with vintage wines, gourmet foods and beautiful sceneries to delight you. Getting into specifics, Katlav Winery in the Jerusalem Hills is one of the famous wineries in Jerusalem for full bodied and strong grape wines and Kerem Barak Winery at Judean Hills is the only winery in Israel to offer orange wine, so these two I am definitely looking forward to. When you vacation, you should party! 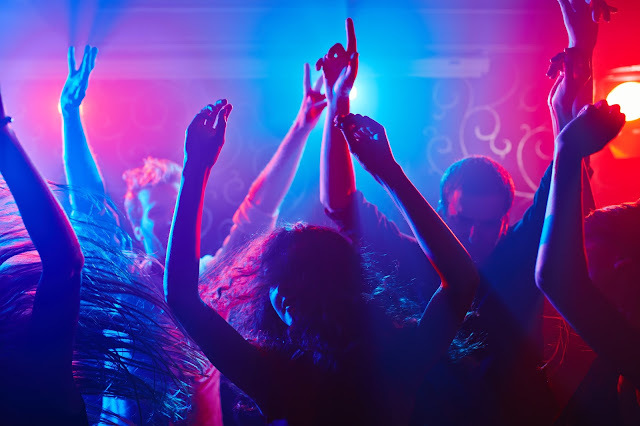 Tel Aviv is commonly known as the party capital of the Middle East and when it hosts so many young and beautiful people there is bound to the extravagant vibe. Beach parties, music concerts and live band performances are a regular feature in the city. Central Tel Aviv has the maximum number of bars and clubs that one can visit and it will be fun to club hop in this city. P.S,: One can travel to Gulf Countries after having the Israel visa stamp on your passport. Beautiful traveling theory for those who are visiting to the Israel. Why not anyone in this world love to visit the places shared here. I would like to add ranikhet for those who love to travel peaceful Himalayan destination with lot of adventurous activities.